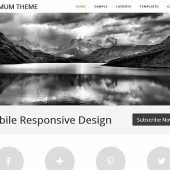 Create Your Own Genesis Child Theme with the Dynamik Website Builder – without Coding! 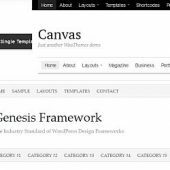 The Dynamik Website Builder has just been promoted to my number #1 WordPress theme framework – right next to Genesis. Dynamik allows you to create custom page layouts and add custom styling to these layouts without the need to code. But of course, when you have read The Dynamik Website Builder for Genesis – A First Look, you already knew that. 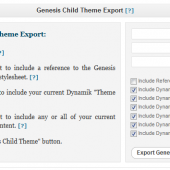 What you probably also know is … [Read more...] about Create Your Own Genesis Child Theme with the Dynamik Website Builder – without Coding! 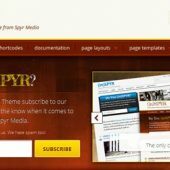 Why Not Redistribute Premium WordPress Themes for Free? 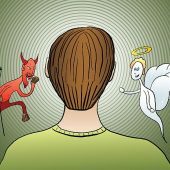 Last night, a visitor named Mike left a comment to my post WordPress, Themes and the GPL: What am I missing? 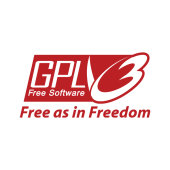 A site like Elegant Themes distributes their themes under GNU Public License. They charge a fee for doing it, which is obviously supported by the license. 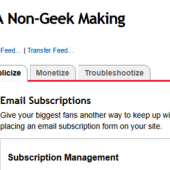 However, anybody who gets the themes has the right to redistribute the themes and not charge a fee, right? 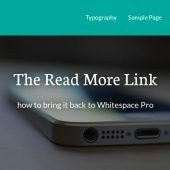 Why … [Read more...] about Why Not Redistribute Premium WordPress Themes for Free?